In the larger interest of the parents and aspirants, to get the first hand experience about various academic and non academic features of JP International School, we invite parents and aspirants with a prior appointment. 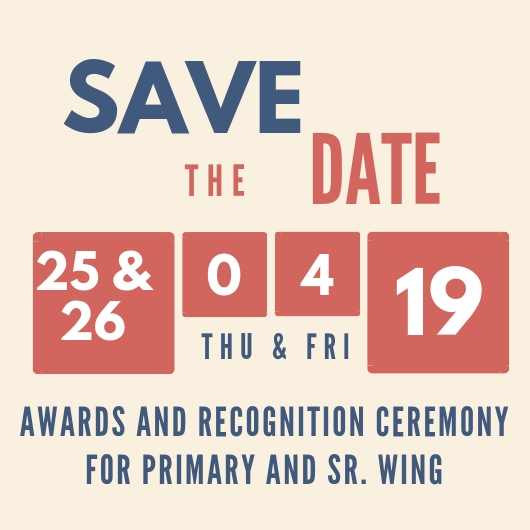 In order to ensure minimum disruption to the academic activities of the school, we request parents to send in your preferred date and time so we may register your name. Parents seeking admission for their wards are requested to obtain an registration/admission form from the administrative block of the School on payment of the prescribed fee. The registered candidates are required to take an admission test, wherever applicable. The successful candidates, accompanied by their parents/guardian will have an interactive session with the Principal followed by the admission formalities like submission of the admission form, along with the School fee as per the fee structure and schedule of payment, must be completed within four (04) working days after the declaration of the admission list, else, the seat will be allotted to the waiting list candidates. For senior section TC is valid as age proof. The admission to the next higher class in the next session shall be given on amended rules and revised fee. The admission will be from class Pre-nursery onwards and the child must be 3+ years of age for class Nursery. At JPIS, we maintain total transparency with regard to admissions and request prospective parents to check up the School Website from time to time, to ensure that they do not miss any deadlines. Any wrong information on the application form will amount to disqualification. Reference letters regarding admission will not be entertained and amount to dismissal of the application. You are requested not to meet school authorities regarding such matters. Please note that the school does not accept any favors, by way of donations or capitation fees. We advise the parents not to entertain such people who promise admissions at JPIS in exchange for money. The Admission Committee reserves its rights on issues regarding admission. Children may be withdrawn on the grounds of indiscipline, failure in academics, medical or transfer of the parents, or less than 75% of attendance as per CBSE byelaws. Cast certificate in case of SC/ST to be submitted. Parents are requested to submit Vaccination Card for first schooling.